Your design your own Cargo Trailer the way you want it, and we will build it your way. 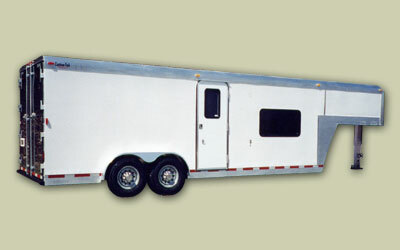 Cargo Trailers carry the same 6-year warranty as our Horse and Livestock Trailers. 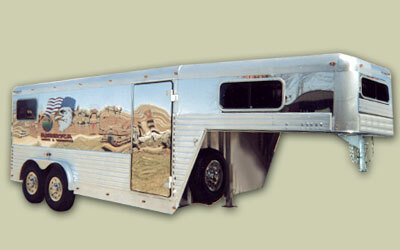 Custom-Fab manufacturers an extensive line of all-aluminum trailers, always built to customer's specifications. 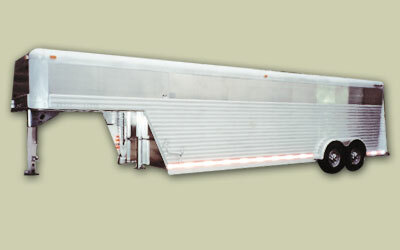 We build single-axle models, bumper-pull tandem-axle and bumper-pull gooseneck models.